If you live in or around Charlotte, you may already know about Hodges Farm and Pumpkin Patch. It's about a twenty-five minute drive from our house and a cute way to spend an October morning. A big difference indeed! Now we have the most adorable pouty pumpkin ever. Ohhh, that little one. She is a trip. She seemed pretty interested in the big orange round things all over the ground. Crazy to think that next year she'll be able to walk around on her own! So sweet! I saw you guys leaving when we got there, but didn't want to be creepy (plus we were both with our husbands & kids! ), so I didn't stop you. It was our first time at Hodges, and we loved it! Ohmugaw that little scowl -- too precious! So cute! Love that pumpkin shirt! Her little shirt is so sweet! Love her little pumpkin outfit. Oh dressing little girls is so much fun! So cute! Love her little outfit! 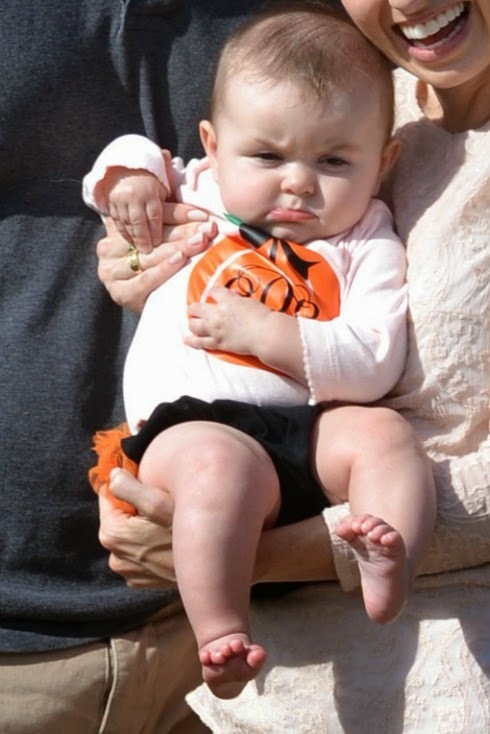 Oh man...that's the cutest Pouty Pumpkin I've ever seen. And she has changed so much! Her hair has totally changed! I hope to make it to Hodges in the next few weeks with Freddy. I love her ruffle bottom, ;) Perfect outfit! Such sweetness! 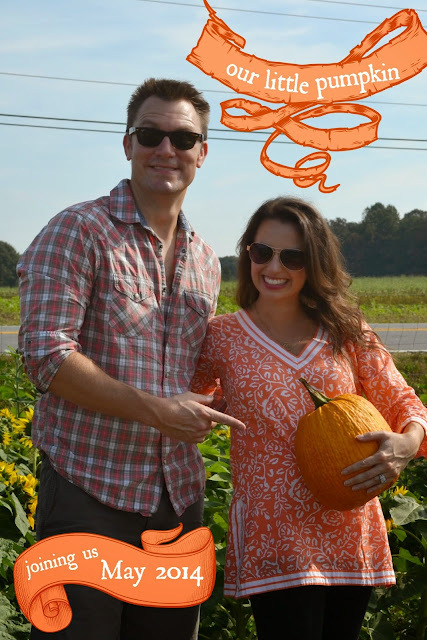 I don't think I've ever seen such cute pumpkin patch photos! Framers for sure. What a fun family outing! Camille's outfit is so adorable, where did you get it? So cute!! Love her little outfit! The rufflebutt! Rufflebutts are my fave! Oh my goodness...Camille's outfit just KILLS me! So stinking adorable!!!! That's the cutest pumpkin patch outfit. So sweet! I remember seeing yalls pumpkin announcement last year- how fun to go back!! 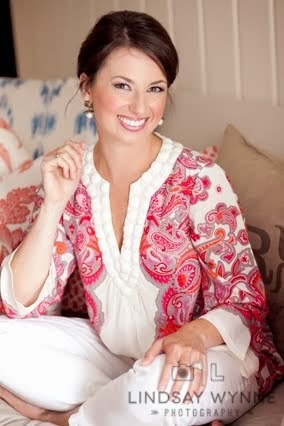 Love Camille's sweet outfit!! I love Camille's inquisitive little brow! So sweet. OH my.....that lip! Precious pics! I can't get over these pictures! 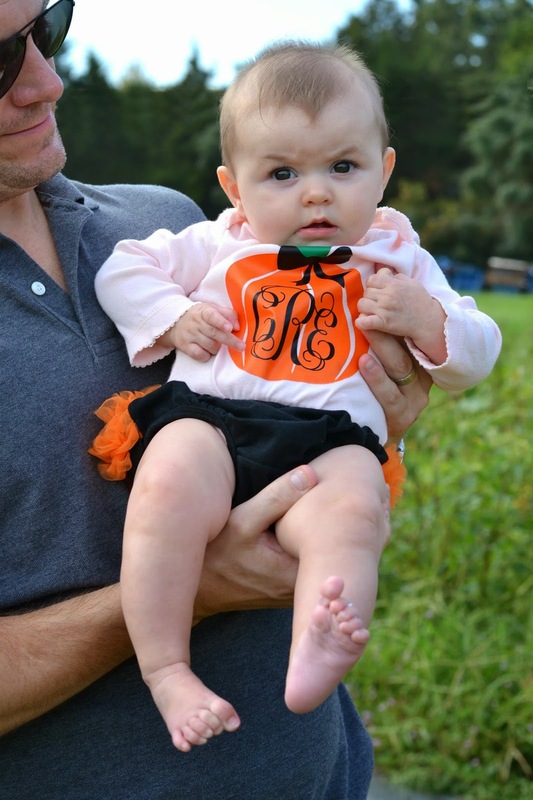 She is just the sweetest thing -- and that little outfit with the monogrammed pumpkin = perfection! You look stunning, as always! Camille was definitely the cutest pumpkin at the patch! LOVE her outfit!